Refurbished Lens Back In Stock: EF 24-70mm f/2.8L II for $1,519, 70-200mm f/2.8L IS USM II for $1,679 and More ! ">Refurbished Lens Back In Stock: EF 24-70mm f/2.8L II for $1,519, 70-200mm f/2.8L IS USM II for $1,679 and More ! Refurbished EF 200-400mm f/4L IS USM Extender 1.4X for $8,799 ! ">Refurbished EF 200-400mm f/4L IS USM Extender 1.4X for $8,799 ! Canon USA direct store currently has a deal on refurbished EF 200-400mm f/4L IS USM Extender 1.4X. Sigma 24-35mm f/2 DG HSM Art Lens now In Stock and Shipping at B&H Photo Video ! ">Sigma 24-35mm f/2 DG HSM Art Lens now In Stock and Shipping at B&H Photo Video ! 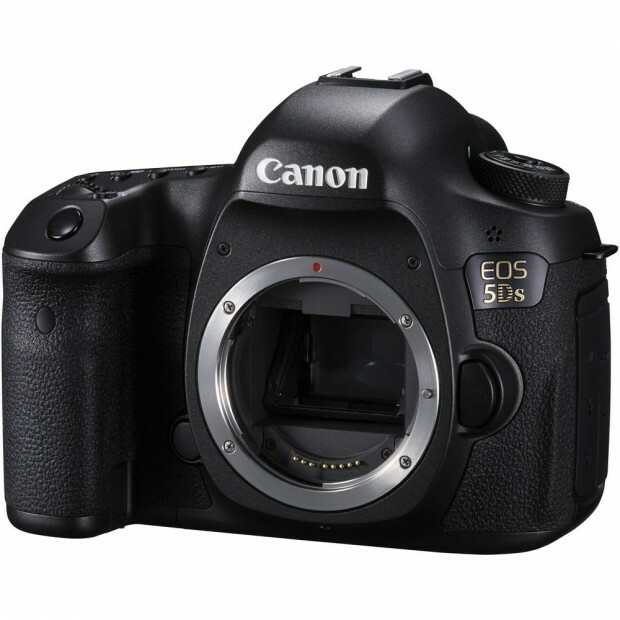 Canon EOS 5Ds R now In Stock at Amazon & B&H Photo Video ! ">Canon EOS 5Ds R now In Stock at Amazon & B&H Photo Video ! The Canon EOS 5Ds R now finally in stock at most US stores. Hot Deal Back – Canon 1D X for $3,999, 6D for $1,099 ! ">Hot Deal Back – Canon 1D X for $3,999, 6D for $1,099 ! eBay top rated USA seller Get It Digital has hot deals on Canon EOS-1D X and EOS 6D back. Super Hot – Canon EOS 5Ds for $2,999 at Get It Digital ! ">Super Hot – Canon EOS 5Ds for $2,999 at Get It Digital ! Amazon Lightning Deal: Rokinon 12mm f/2.8 Fisheye Lens for $399 ! ">Amazon Lightning Deal: Rokinon 12mm f/2.8 Fisheye Lens for $399 ! Amazon US has a hot lightning deal on Rokinon 12mm f/2.8 Fisheye lens. Hot Deal – Canon T5i w/ 18-55 STM & 75-300 + Pro-100 Printer + Paper + Case + 32GB Card for $599 ! ">Hot Deal – Canon T5i w/ 18-55 STM & 75-300 + Pro-100 Printer + Paper + Case + 32GB Card for $599 ! Canon USA authorized dealer Buy Dig has a great bundle deal on Canon EOS Rebel T5i. Hot Deal – Demo Version New Canon 5Ds for $3,099 ! ">Hot Deal – Demo Version New Canon 5Ds for $3,099 ! Hot Deal Back: Canon 70D + Printer, Body for $649, w/ 18-55 Lens for $749, w/ 18-135 Lens for $949 ! ">Hot Deal Back: Canon 70D + Printer, Body for $649, w/ 18-55 Lens for $749, w/ 18-135 Lens for $949 ! The Canon EOS 70D printer bundle deals now back. Adorama has a list of great Canon EOS 70D deals available online agian.